Our Staff and Center offer On-Site Company Events and Classes. If your company would like a group of Employees or staff members to benefit from our services and have fun, lighten the moods and laugh a lot while doing so in one of our Laughter Yoga classes or relax and reach that deep meditative state by disconnecting for an hour, in one of our Relaxing Guided Meditations or Meditation Classes; we can send one of our instructors to your business, location, party or company event. Length of session, dates and times are flexible. 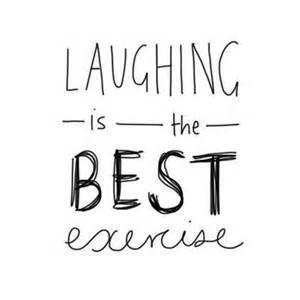 Group sizes may vary with Meditation, but we strongly suggest that Laughter Yoga be a minimum of 10 participants, although special accommodations could be arranged. Please call 408-796-2156 or email for pricing and further details.